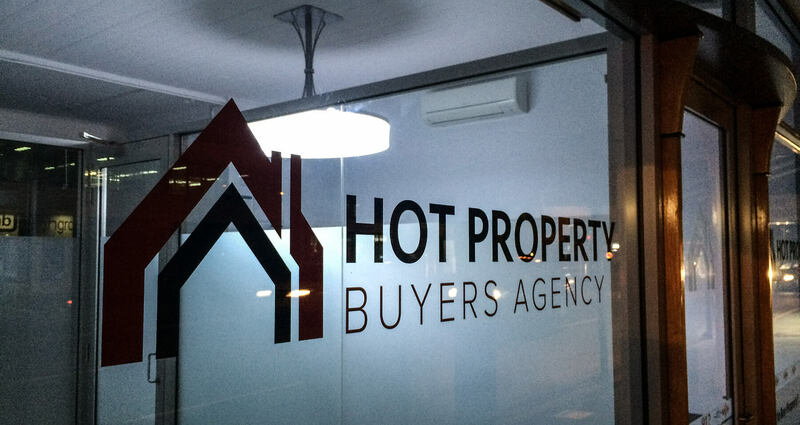 We've been working with the good folk at Hot Property over the last few months. 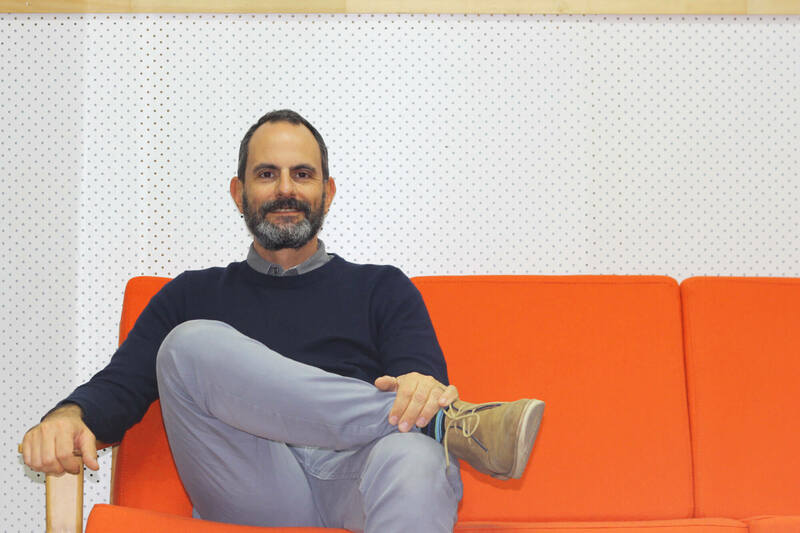 We’ve sharpened Hot Property branding, designed business cards and there much more to come. Look out for a full case study story in the near future. 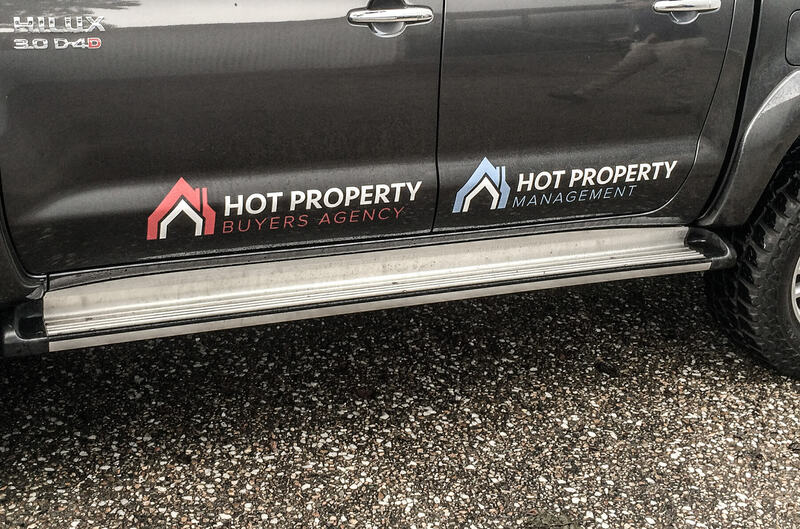 In the meantime here are some examples of Hot Property’s great new branding in action.